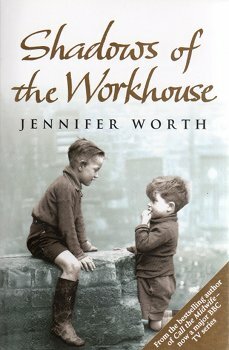 This last book in Jennifer Worth’s trilogy bids farewell to the special characters the author lived with during her work as a midwife in London’s docklands in the 1950s. 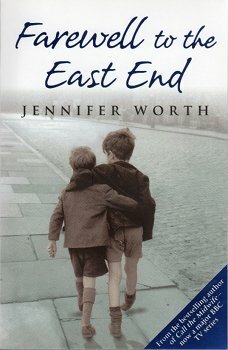 Now an acclaimed TV series, former midwife and eczema sufferer Jennifer Worth describes her experiences in London’s docklands in the 1950s. Despite being officially abolished in 1930, these appalling institutions lingered on and are still within living memory. 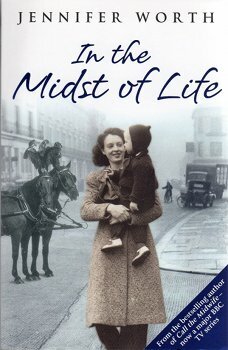 In her experiences as a midwife, nurse and ward sister, Jennifer Worth witnessed the end of life for patients on many occasions and it raised for her many questions about the kind of care that medicine can offer.